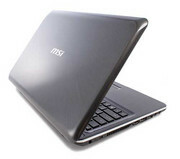 The MSI P600-019US won’t wow you with groundbreaking design or win you over with cutting-edge features. In fact, this mainstream notebook wouldn’t stand out from the crowded field of 15.6-inch laptops unless you did what we did: test it. 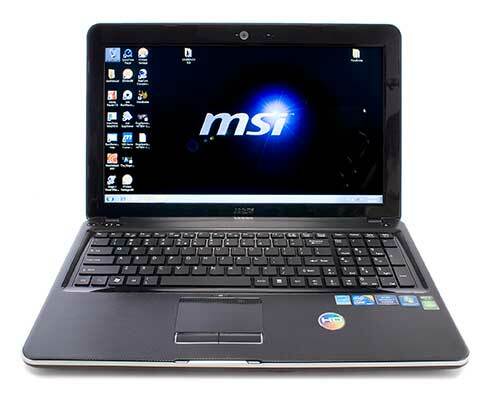 The P600 is an affordable mainstream laptop that delivers very good performance for the price, as well as long battery life. It's otherwise unremarkable, but for buyers on a budget, that may be enough. While it doesn't have any features that mark it as a business notebook, the $650 MSI P600 is a great value for consumers and a reasonable choice for small businesses that don't require any kind of additional security or support. Companies looking for stronger security and more business features would do better with Lenovo's ThinkPad Edge series, which offers a more comfortable keyboard and touchpad. Regardless, if you want a great 15.6-inch Core i5 value, the MSI P600 is a solid choice.